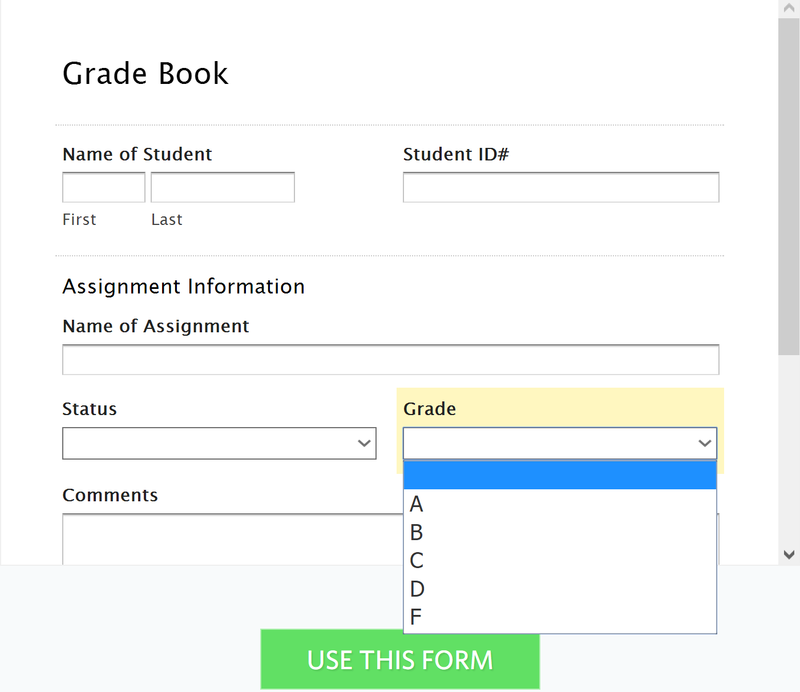 “My admins are looking for a way to do teacher evals,” wrote a colleague, “using self-created forms that have drop-down boxes, not just text. Any suggestions?” This question got me thinking about all of the different ways to do forms. Let’s do a quick review of available solutions for filling out forms on any mobile device. The FormConnect and FormConnect Pro apps allow you to create various types of forms including patient intake, customer contact, onsite inspection reports, invoices, expense reports, proposals, purchase orders, surveys, and more. The data collection app will set you back $14.99, offering an impressive list of features. Zerion Software’s iFormBuilder boasts an impressive list of features, including data encryption and secure data storage on the device with an internet connection. 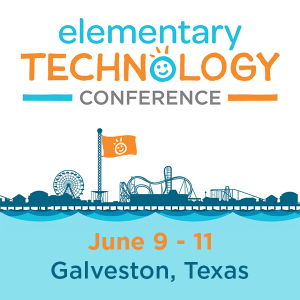 Some key features include “27 element types, powerful smart logic, and smart table search.” Although a robust solution, cost may become a factor given that pricing starts at $5K+. 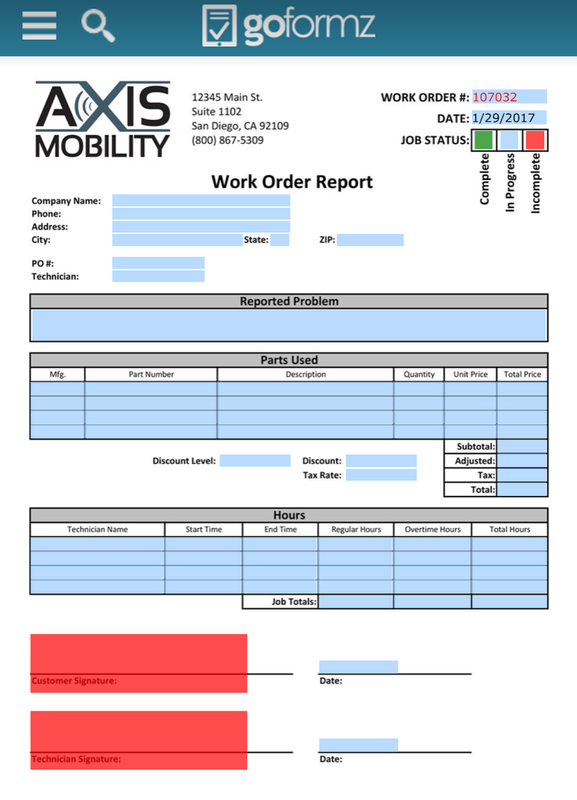 GoFormZ offers the ability to scan existing printed paper forms via the web, then convert them into a mobile-friendly form. The form will work on all mobile devices and via the web. You can use the form editor to create drop-down lists, automate calculations, embed maps and photos, and add data sources for list items. Setting up an account is fairly quick. Branding itself as a “choose your own adventure story” for form development, Wufoo automatically builds the database, backend, and scripts needed to make collecting and understanding your data easy, fast, and fun. Because they host everything, all you need is a browser, an internet connection, and a few minutes to build a form and start using it right away. It comes with 400 + templates. 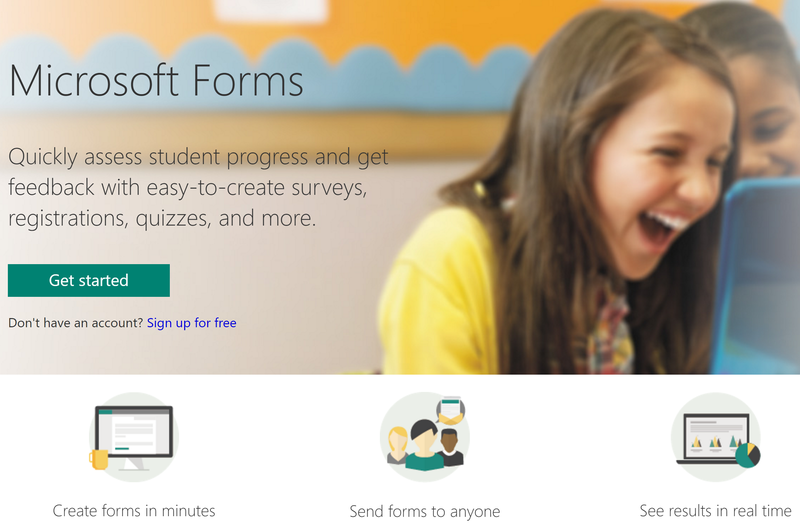 Forms creation solutions from Microsoft and Google make it easy to get started. While neither offers an exclusive iOS app (yet? ), accessing these forms are a cinch via the iOS Safari browser. Whatever tool you decide upon, both offer a wealth of features that make form creation and data aggregation easier (read Forms Smackdown blog entry for more details). 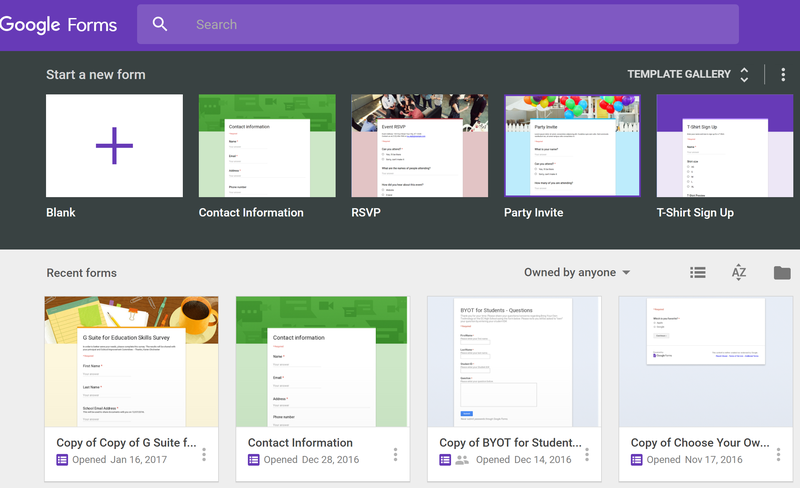 Also, Google Forms has a series of templates (if you need inspiration from the old Google Forms templates, be sure to investigate those before “early 2017” when they will go away) to get you started. I have no doubt Microsoft Forms will eventually feature a template gallery, too!